Good for most sizes of bonsai wire. 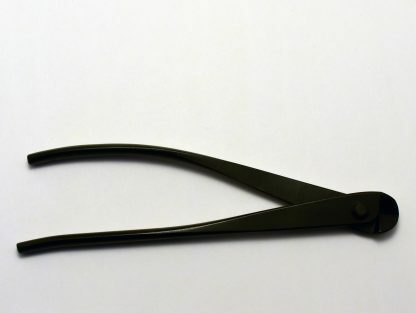 Rounded head to help prevent damage to the branch. 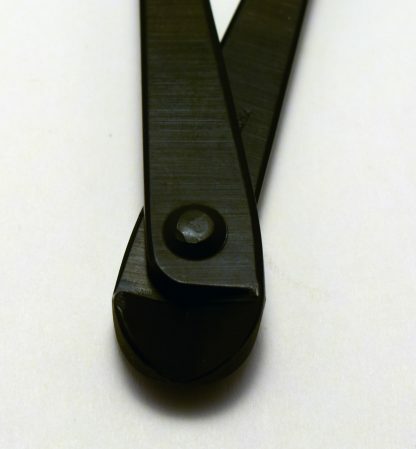 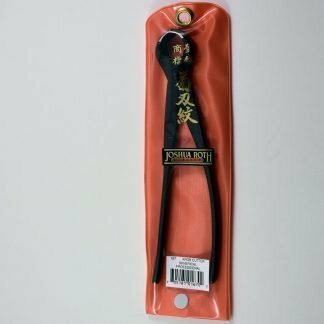 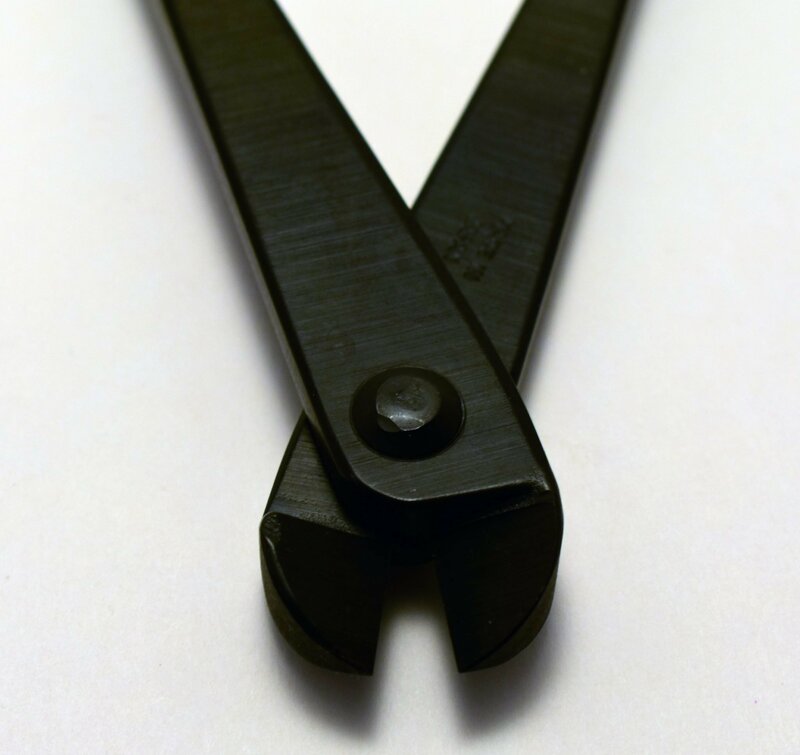 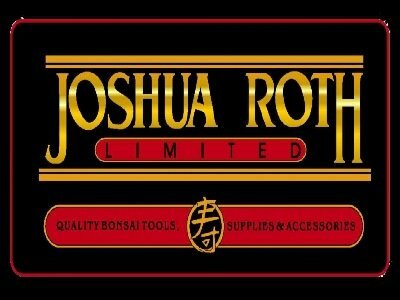 Joshua Roth Wire cutters are designed specifically for Bonsai wire. 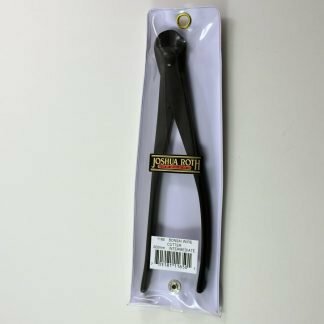 Enthusiasts new to Bonsai sometimes substitute standard wire cutters for the price. These are designed with a rounded head to prevent damaging the branch when cutting, and with jaws that cut the wire symmetrically and cleanly. 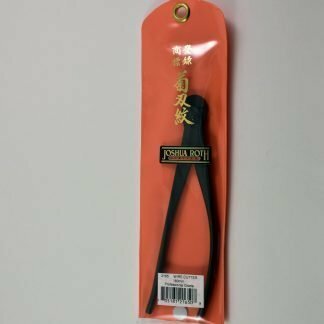 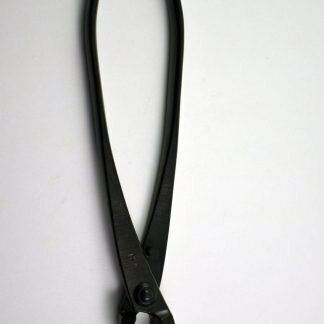 These Joshua Roth bonsai wire cutters are a standard length of 8″.